AAA Glass offers a full glass replacement service on the very same day you call for all cracked home windows, replacement and repairs. We’ll send out a team of glaziers to your property for a no-obligation quote and site inspection; and if you’re happy with the price, we’ll get started on repairing your window façade as quickly as possible. All our domestic glass replacements come with a full workmanship warranty for extra peace of mind. Let the glazing experts in Melbourne install and repair all your broken window concerns in a timely and efficient manner. 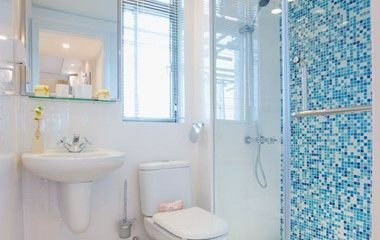 All our glass products are made from the highest quality materials to achieve seamless and functional outcomes for both residential and commercial purposes. We never compromise on quality and always aim to ensure your window repairs and replacements are fitted to the highest industry standard. At AAA Glass, we specialise in older style homes, new residential builds and multi-level strata buildings. 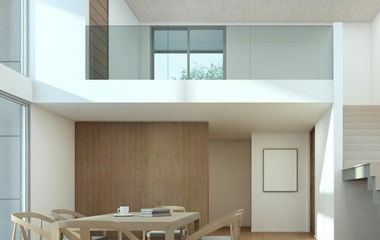 We are passionate about glazing and providing only the best solutions in the marketplace for all your residential needs. 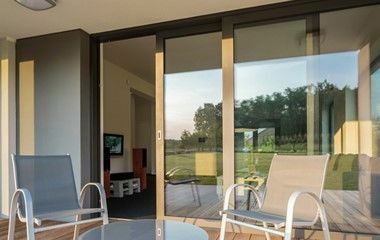 Whether you’re after frosted glass, patterned glass, double glazing, clear or opaque options, we have a range of solutions to suit your design requirements. Our experts will guide you through the process and help you find the most suitable option for your home, taking into consideration your budget and glass preferences. At AAA Glass, we are proud to be the ‘go to’ local glazing specialists in Melbourne, with over 25 years industry experience, having helped hundreds of residential clients and businesses with their window repair needs. Our main goal is to ensure there is no further risk to your property and keeping your family safe. Looking for new replacement windows for your home? Call our friendly team today at AAA Glass for a friendly chat on 1300-666-701 about all your window concerns.